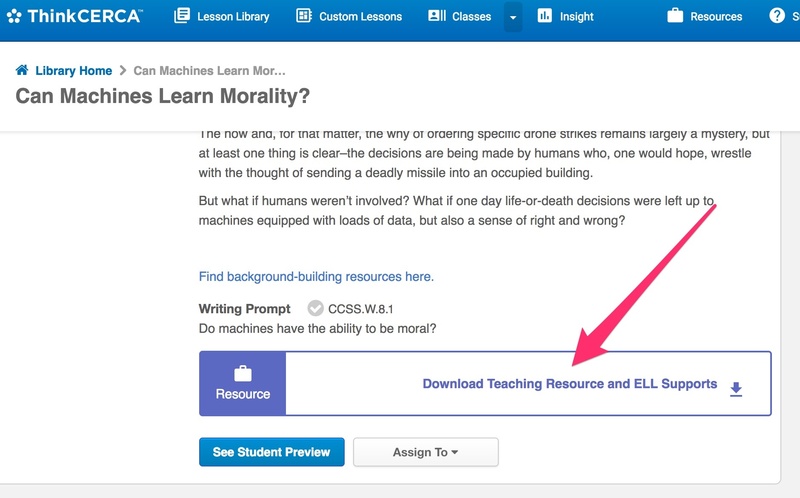 Find lesson-specific best practices easily with ThinkCERCA's Teaching Resources. 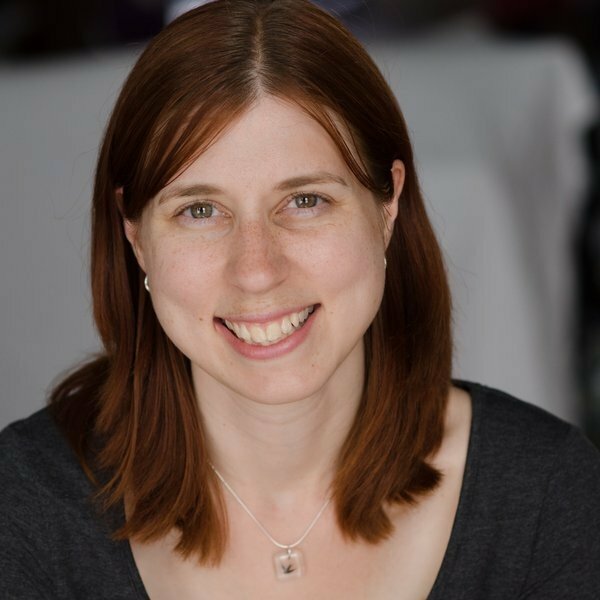 To make implementation of our lessons even easier, ThinkCERCA has created Teaching Resources for all of our differentiated sets of ELA lessons. These resources are a one-stop shop for recommendations of best practices for knowledge building, collaboration, and extension activities for every student in your class. 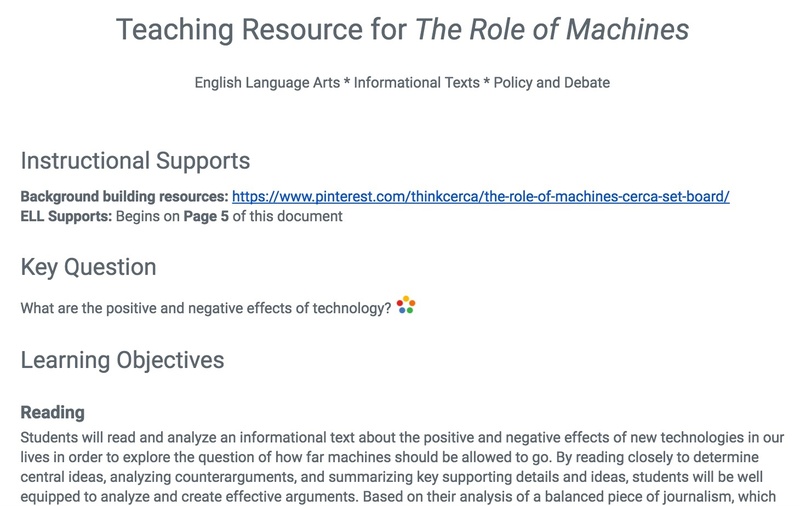 To start using these resources with your class, sign in to ThinkCERCA and click on the Download Teaching Resources button in any ELA Applied Reading and Writing lesson.